Each year at The Harvest we bring Christmas cheer and the good news of Jesus to families who receive services from Sacred Heart Ministries in Fresno. 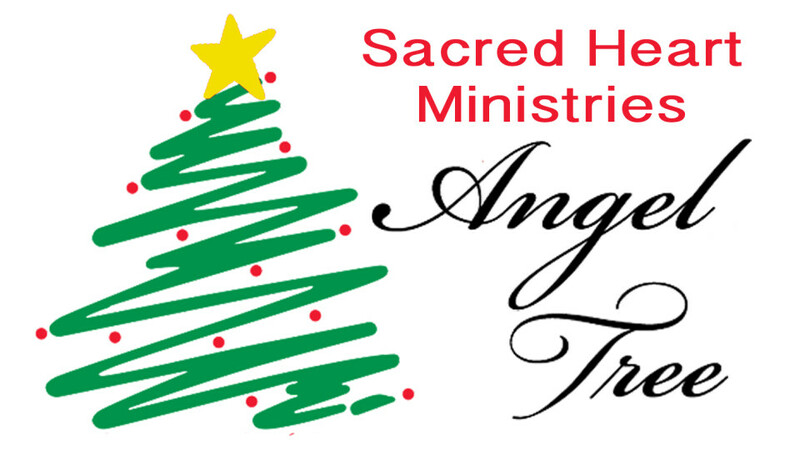 Through the Angel Tree, you become personally involved by choosing an “Angel” to whom you will bring Christmas. This year you can choose your Angel at church on Sunday, November 11th and Sunday, November 18th. We will then collect the wrapped gifts at church on Sunday November 25th and Sunday, December 2nd. These gifts will be handed out to each family at their Christmas party. To choose an Angel see the Christmas tree in the Harvest Cafe on November 11th and 18th.